Got an Alexa device? You can stream us and listen to our station while you’re getting dinner ready in the kitchen. 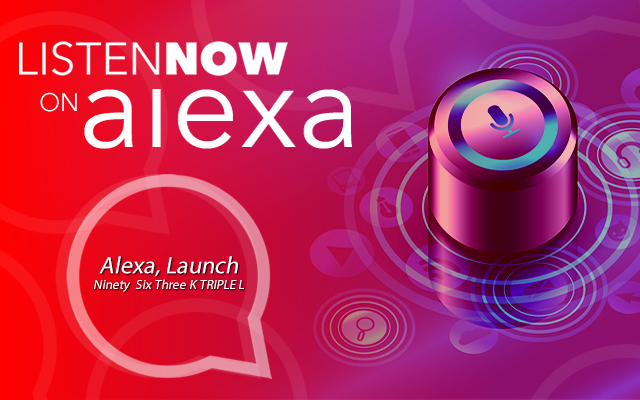 Simply say, ‘Alexa, enable 96 3 K Triple L’ It’s a whole new way to listen to 96.3 KLLL in 2018. Click to ENABLE the skill now to LISTEN LIVE to KLLL. HOW DO I ENABLE THE CUSTOM ALEXA SKILL FOR 96.3 KLLL? + Open the Alexa companion app on your mobile device, search for the 96.3 KLLL skills & click enable. + If you say “Alexa, play 96.3 KLLL”, you will likely open the TuneIn skill. 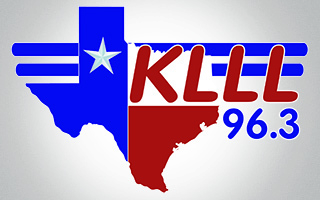 If you want 96.3 KLLL skill to open, giving you access to the live stream and more, make sure to say “Alexa, launch 96 3 K Triple L”. Get Hired! 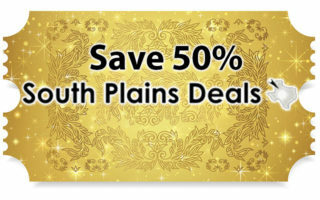 Work with Us!